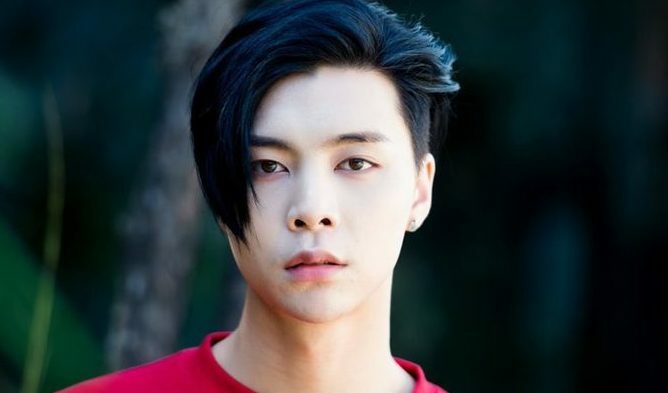 Who Are The All Time Visual Kings Of K-Pop? In the world of K-Pop, a great deal of importance is placed upon visuals. It’s entertainment in its purest form and fans want to see what is pleasing to the eye. As a result, the industry has acquired some of the most beautiful people living on the face of this planet, making competition more fierce than it already was to begin with. Some fans would even argue that talent and skill isn’t exactly even needed as required by music industries of other nations. While that topic will forever be debated about by fans, another topic that will have fans buzzing about is selecting the idols who could potentially be selected as the all time visuals kings of k-pop.  To hold such a title, it would require a consensus acknowledged by pretty much the entire K-Pop fan community. 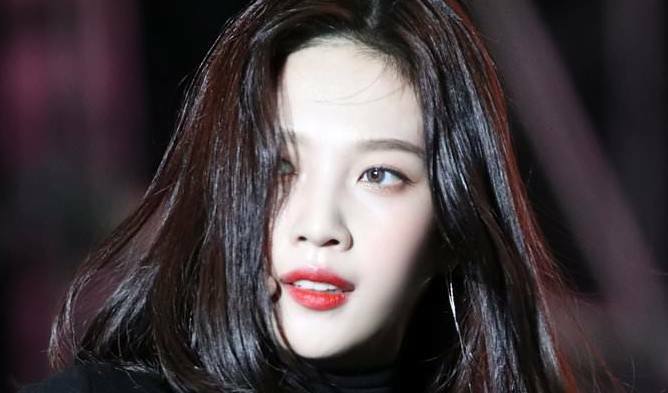 Below are a few candidates that have been known to be the most beautiful idols of all time by fans. Praised and regarded highly even by his fellow members who have crazy visuals to match, TaeYong is a K-Pop idol who definitely catches the eye at first sight. He is considered to be the official third generation K-Pop idol who represents SM’s standard for male beauty. 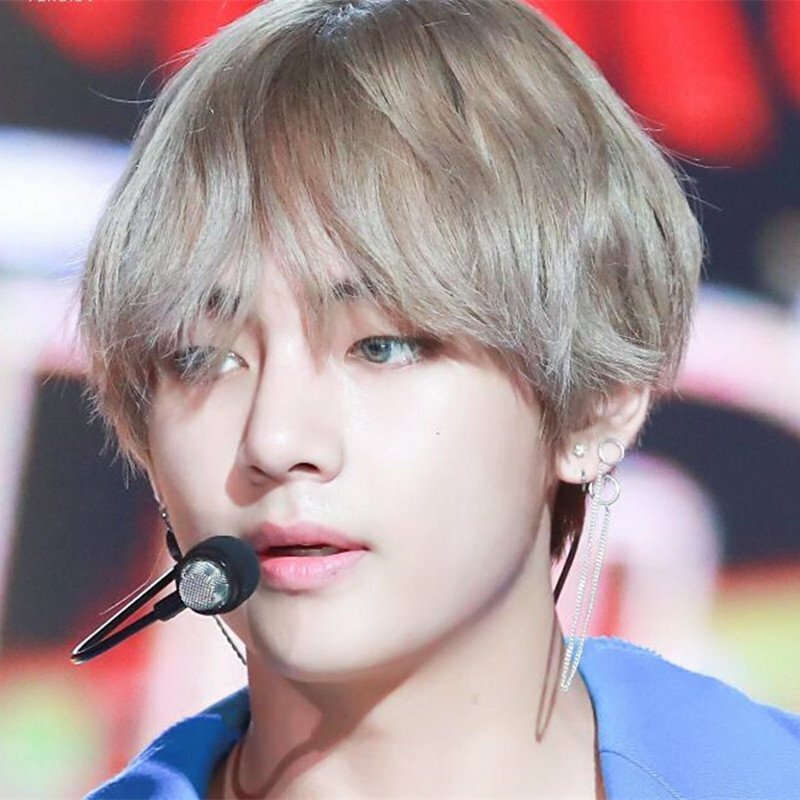 Looking at V makes you wonder if you’re really looking at a human being or an impossibly beautiful anime character come to life. His visuals have been praised so much that even fans from other idol groups acknowledge his exceptional looks. Wanna One’s maknae is not only one of the tallest but also the most handsome member in the group. He’s so handsome that even he himself has admitted that he and Tzuyu are the most beautiful people from Taiwan. 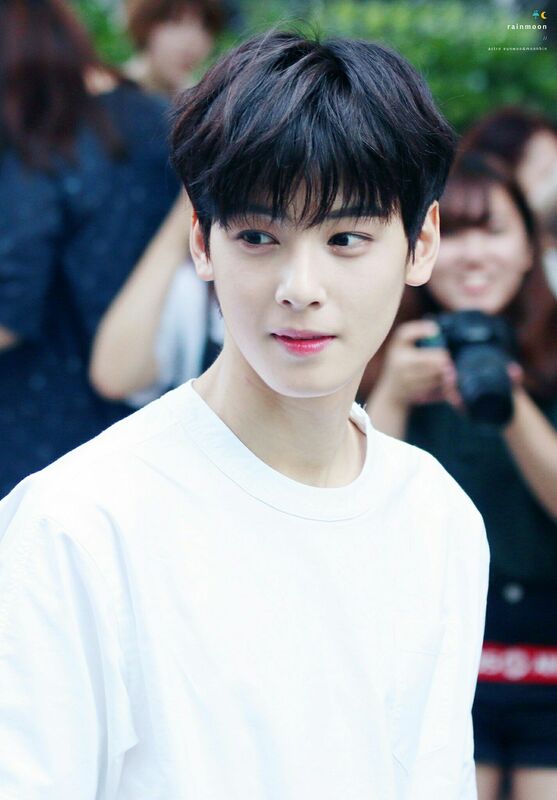 There are no need for words with Cha EunWoo’s visuals. 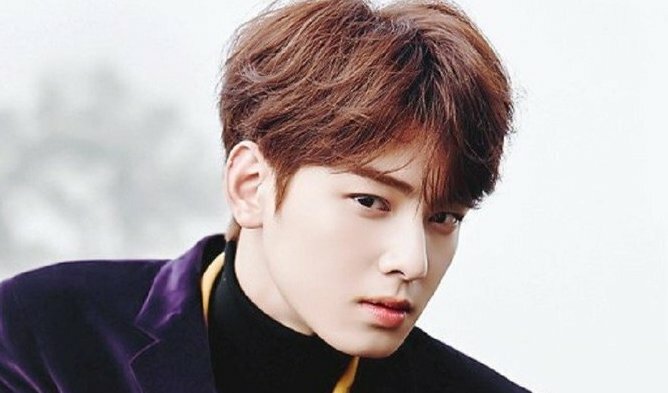 In fact, his visuals define beauty in South Korea and the K-Pop idol has managed to steal the spotlight from all the other people starring in ‘My ID Is Gangnam Beauty’. Fans have stated that the idol group Astro managed to get their name out to the public because of him. In short, he’s a carry character in his group. If you feel that there are other male idols who are deserving of the title of visual kings of K-Pop, feel free to share.